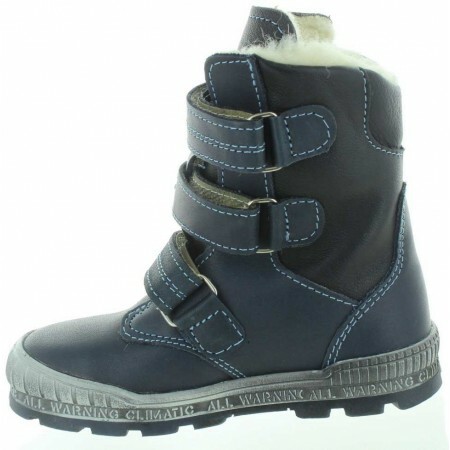 Best snow boots for a child from Europe. Gortex protected and wool added for warmth. Will never leak water nor snow, since they are made insulated for deep snow. Perfect for crazy snow we have in Europe and winter is long there as well. Durability is a key here so they have to stand to clod temperature. 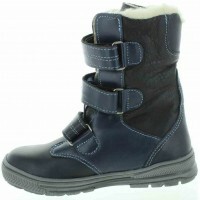 Child will be comfortable wearing them even in school as they will never sweat in them. They are very light in weight with best support possible. Snow boots for a child cannot be heavy and chunky. If they are they turn their feet inwards and pigeon toes will develop. Soft leather used with proper ankle support with orthopedic support present. 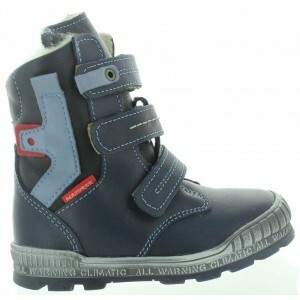 Online store with walking boots for a toddler Knocked knees best corrective shoes for kidsOrthopedic tall snow boots for a child with wool inside. 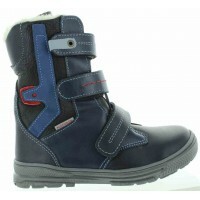 Waterpoof and snow proof for a child with excellent arch support. Made out of navy, blue and red leather and deco..